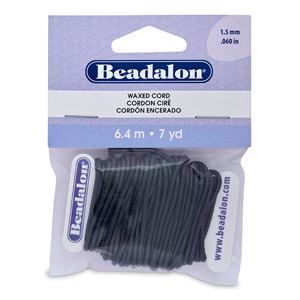 Waxed Cord is a braided Dacron® fiber with a miniature snake skin like texture. 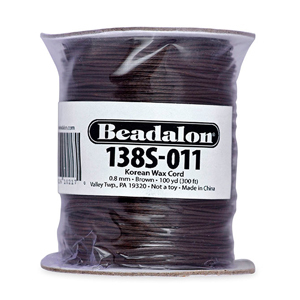 This cord is flexible and can be easily knotted. 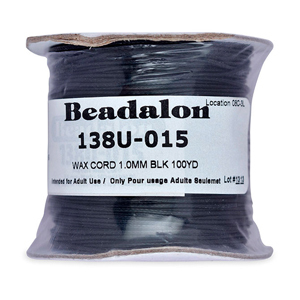 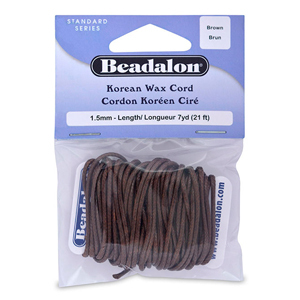 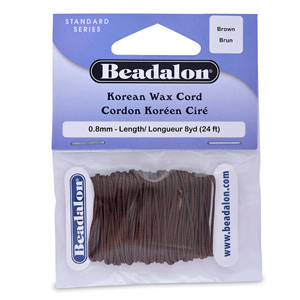 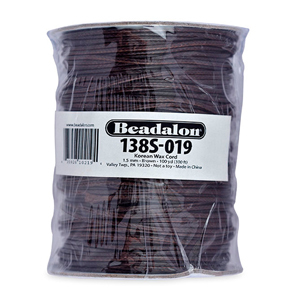 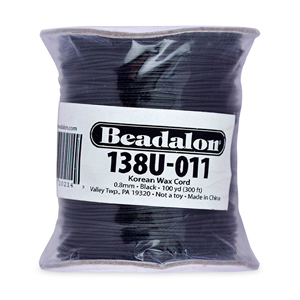 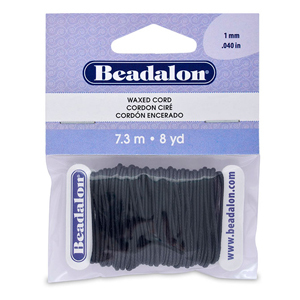 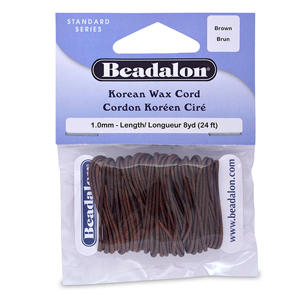 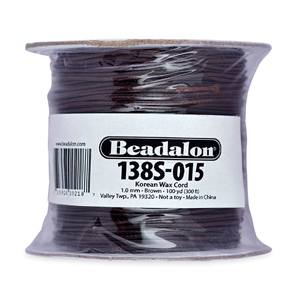 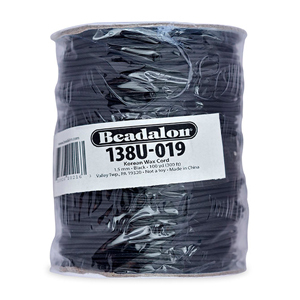 Ideal for bracelets and necklaces, this cord is easy to work with and holds its shape well.